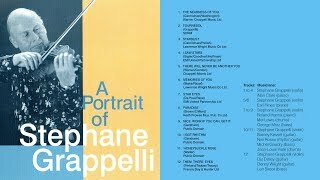 Get Stephane Grappelli essential facts below. 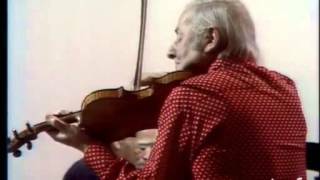 View Videos or join the Stephane Grappelli discussion. 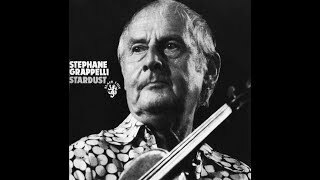 Add Stephane Grappelli to your PopFlock.com topic list for future reference or share this resource on social media. 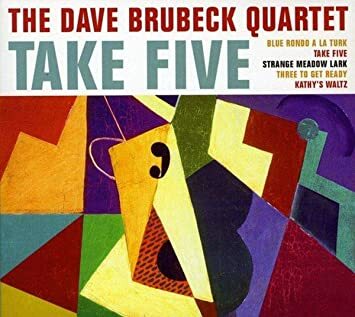 Ste;phane Grappelli (French pronunciation: %u200B[stefan ap?li]; 26 January 1908 – 1 December 1997) was a French jazz violinist who founded the Quintette du Hot Club de France with guitarist Django Reinhardt in 1934. It was one of the first all-string jazz bands. He has been called "the grandfather of jazz violinists" and continued playing concerts around the world well into his 80s. Grappelli was born at Hpital Lariboisire in Paris, France, and christened with the name Ste;fano. His father, an Italian Marchese, Ernesto Grappelli, was born in Alatri, Lazio, and his French mother, Anna Emilie Hanoque, was from St-Omer. His father was a scholar who taught Italian, sold translations, and wrote articles for local journals. His mother died when he was five, leaving his father to care for him. Though living in France when World War I began, his father was still an Italian citizen and was drafted to fight for Italy in 1914. Grappelli compared his early life to a Dickens novel and said that he once tried to eat flies to ease his hunger. He stayed at the orphanage until his father returned from the war in 1918, settling them in an apartment in Barbs. Having been sickened by his experiences with the Italian military, his father took him to city hall, pulled two witnesses off the street, and had his son nationalized as a Frenchman on July 28, 1919. His first name "Ste;fano" was Gallicized to "Ste;phane". He began playing the violin at age 12 on a three-quarter sized violin that his father bought after pawning a suit. Although he was sent to violin lessons, he preferred learning on his own. 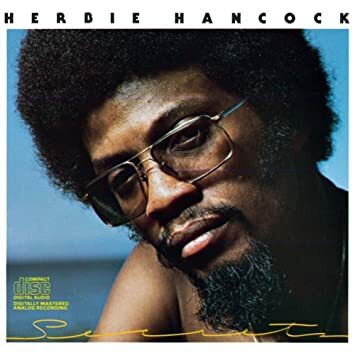 My first lessons were in the streets, watching how other violinists played...The first violinist that I saw play was at the Barbs me;tro station, sheltered under the overhead metro tracks. When I asked how one should play, he exploded in laughter. I left, completely humiliated with my violin under my arm. At age 15, Grappelli began busking full-time to support himself. His playing caught the attention of an elderly violinist who invited him to accompany silent films in the pit orchestra at the The;tre Gaumont. He played there for six hours daily over a two-year period. During orchestra breaks, he visited Le Boudon, a brasserie, where he would listen to songs from an American proto-jukebox. Here he was introduced to jazz. He was playing in the orchestra at the Ambassador in 1928 when Paul Whiteman was performing with Joe Venuti. Jazz violinists were rare, and though Venuti played mainly commercial jazz themes and seldom improvised, Grappelli was struck by his bowing when he played "Dinah". 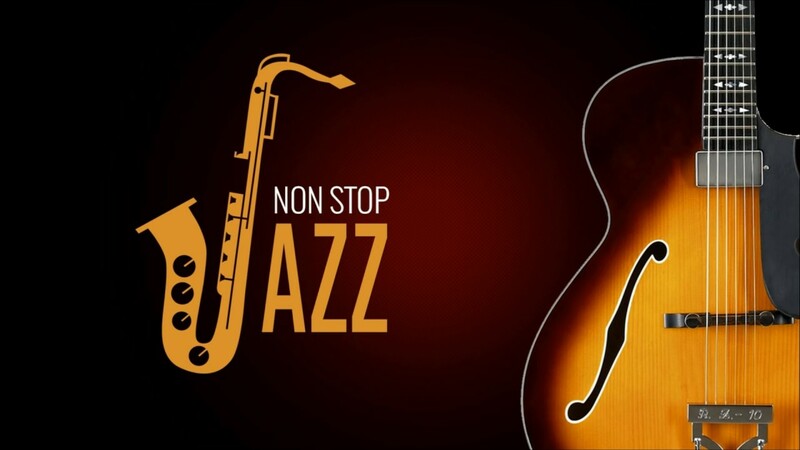 He began developing a jazz-influenced style. Grappelli lived with Michel Warlop, a classically trained violinist. Warlop admired Grappelli's jazzy playing, and Grappelli envied Warlop's income. 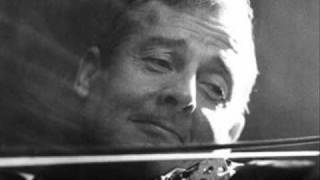 After experimenting with piano, Grappelli stopped playing violin, choosing simplicity, new sound, and paid performances over familiarity. 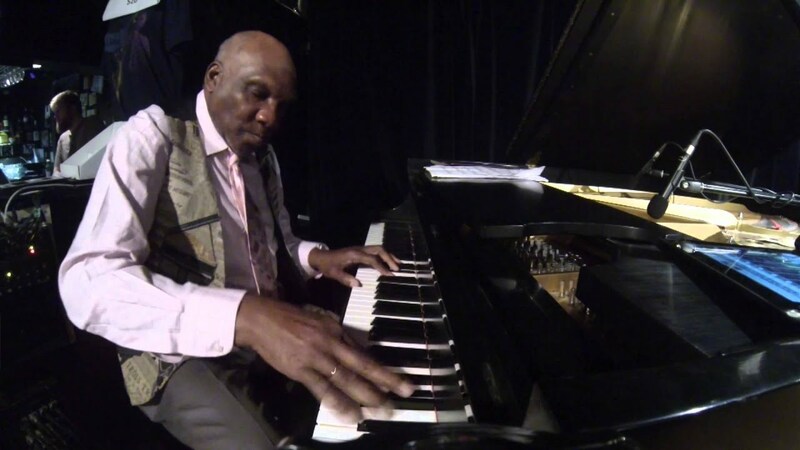 He began playing piano in a big band led by a musician called Gre;gor. After a night of drinking in 1929, Gre;gor learned that Grappelli played violin. 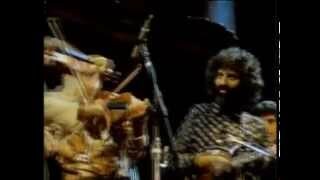 Gre;gor borrowed a violin and asked Grappelli to improvise over "Dinah". Delighted, Gre;gor urged Grappelli to return to violin. In 1930, Gre;gor ran into financial trouble. He was involved in an automobile accident that resulted in deaths, fleeing to South America to avoid arrest. Gre;gor's band reunited as jazz ensemble under the leadership of pianist Alain Romans and saxophonist Andre; Ekyan. 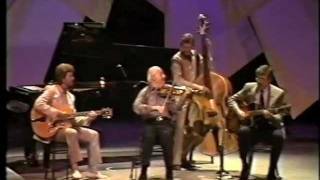 While playing with this band, Grappelli met gypsy jazz guitarist Django Reinhardt in 1931. 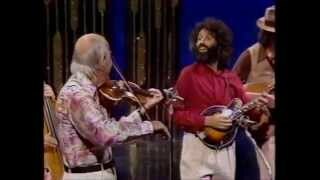 Looking for a violinist interested in jazz, he invited Grappelli to play with him at his caravan. 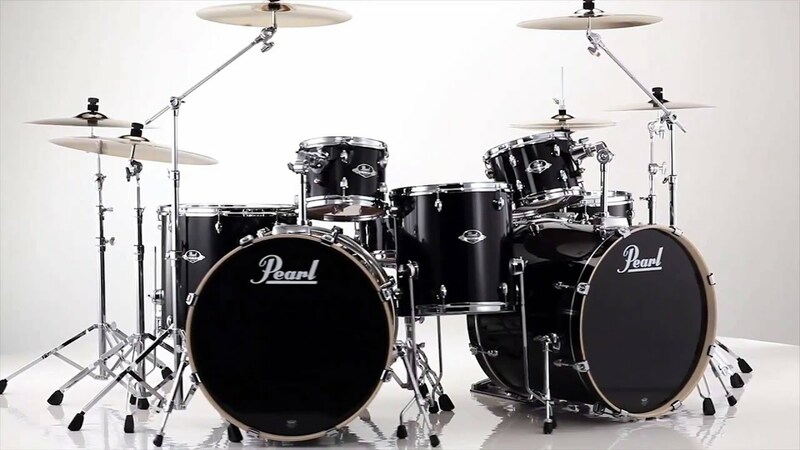 Although the two played for hours that afternoon, their commitments to their respective bands prevented them from pursuing a career together. For the first three decades of his musical career, Grappelli was billed "Ste;phane Grappelly", a Gallicized form of his name. He took back the Italian spelling of his last name, he said, to keep people from pronouncing his surname "Grappell-eye". 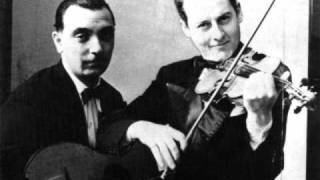 In 1949, Reinhardt and Grappelli reunited for a brief tour of Italy,and made a series of recordings with an Italian group. The two recorded roughly 50 tracks during this time. 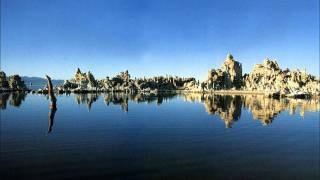 About half were compiled for the album Djangology (released in 2005). 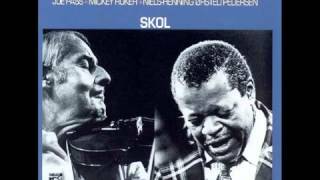 Grappelli played on hundreds of recordings, including sessions with Duke Ellington, jazz pianists Oscar Peterson, Michel Petrucciani and Claude Bolling, jazz violinists Svend Asmussen, Jean-Luc Ponty, and Stuff Smith, Indian classical violinist L. Subramaniam, vibraphonist Gary Burton, pop singer Paul Simon, mandolin player David Grisman, classical violinist Yehudi Menuhin, orchestral conductor Andre; Previn, guitar player Bucky Pizzarelli, guitar player Joe Pass, cello player Yo Yo Ma, harmonica and jazz guitar player Toots Thielemans, jazz guitarist Henri Crolla, bassist Jon Burr and fiddler Mark O'Connor. Grappelli was gay. In May 1935, however, he had a brief affair with Sylvia Caro that resulted in a daughter named Evelyne. Sylvia remained in Paris with her daughter for the duration of the war. Father and daughter were reunited in 1946 when Evelyne travelled to London from France to stay with Grappelli for about a year. 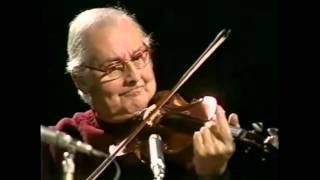 Grappelli never married, although from 1952 to 1980 he shared much of his life with a companion, Jean Barclay, with whom he enjoyed domesticity at times in a number of houses in the UK and France. Biographer Paul Balmer suggests that the love of Grappelli's life may have been an English beauty named Gwendoline Turner. She was killed in London in 1941 during The Blitz. Grappelli cried intermittently for two years after her death. He kept a lock of her hair and an oil portrait of her for the rest of his life. He died in Paris after undergoing a hernia operation. He is buried in the city's Pre Lachaise Cemetery. ^ Dregni, Michael (2004). Django: The Life and Music of a Gypsy Legend. Oxford University Press. p. 70. ISBN 0-19-516752-X. ^ a b Smith, Geoffrey (2 December 1997). 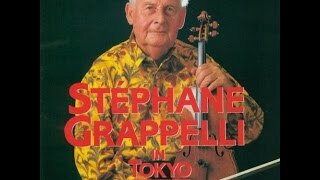 "Obituary: Stephane Grappelli". The Independent. Retrieved 2018. ^ Dregni, Michael (2006). 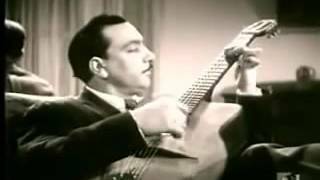 Django Reinhardt and the Illustrated History of Gypsy Jazz. Speck Press. pp. 45-59. ISBN 978-1-933108-10-0. 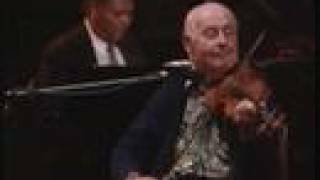 ^ "Ste;phane Grappelli - A tribute introduced by Yehudi Menuhin". Daily Motion, Dec 31, 1997. ^ Ake, David (2004). "Jazz". In Kimmel, Michael; Aronson, Amy. Men and Masculinities. 1. ABC-CLIO. p. 438. ^ Mnookin, Seth (December 21, 1999). "Sharps & Flats". Salon. ^ Dregni 2004, p. 121. ^ Coryell, Larry (2007). 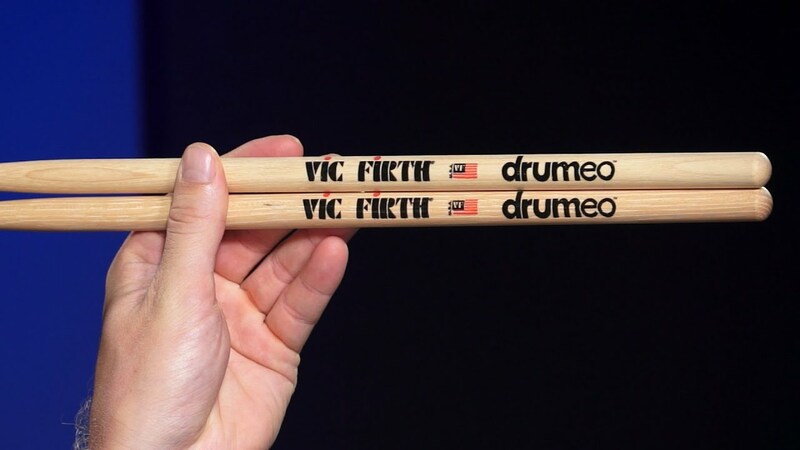 Improvising: My Life in Music. Hal Leonard Corporation. p. 103. ISBN 978-0-8793-0826-1. ^ Brace, Eric (December 5, 1997). "A Memorable Evening With the Great Grappelli". Washington Post. ^ Balmer, Paul (2003). 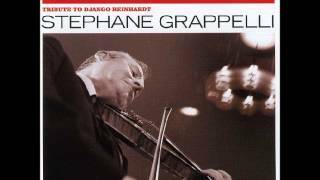 Ste;phane Grappelli: With and Without Django. Sanctuary. pp. 96, 142. ISBN 9781860744532. ^ Balmer, Paul (2003). 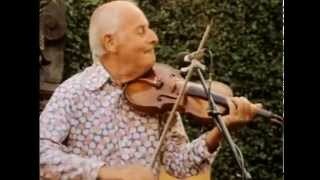 Ste;phane Grappelli: A Life in Jazz. Bobcat Books. pp. 161-163. ISBN 9781847725769. ^ Balmer, pp. 9, 128-129. Balmer, Paul (2003). 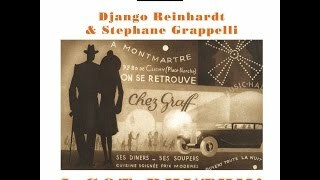 Ste;phane Grappelli: With and Without Django. London: Sanctuary Publishing. ISBN 978-1-86074-453-2. Grappelli, Ste;phane; Jean-Marc Bramy (2002). With Only My Violin: The Memoirs of Ste;phane Grappelli. New York: Welcome Rain Publishers. ISBN 978-1-56649-151-8. Smith, Geoffrey (1987). Ste;phane Grappelli: A Biography. London: M. Joseph. ISBN 978-1-85145-012-1. 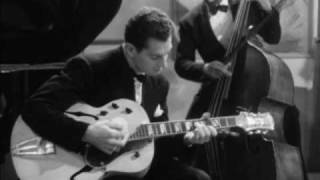 Stephane Grappelli Plays "How High The Moon"
Django Reinhardt & Stephane Grappelli - Jattendrai Swing 1939 - LIVE!